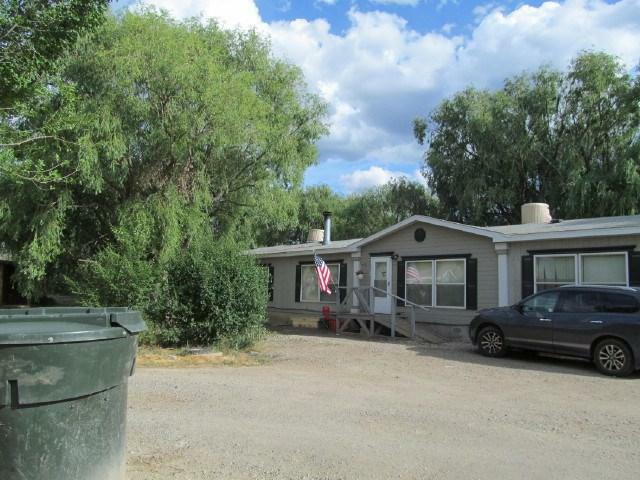 441 La Posta, Taos, NM 87571 (MLS #102039) :: Angel Fire Real Estate & Land Co. POTENTIAL FOR 32 UNITS. Great Development Site on the corner of Ranchitos Rd, Camino del Medio and La Posta. 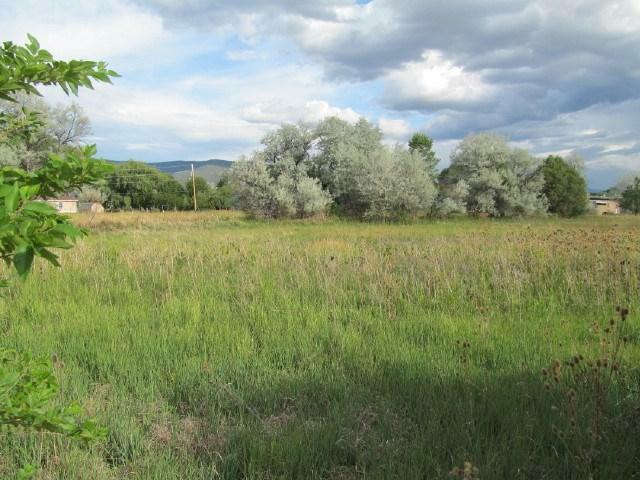 Zoned R4 on 4.8 acres. 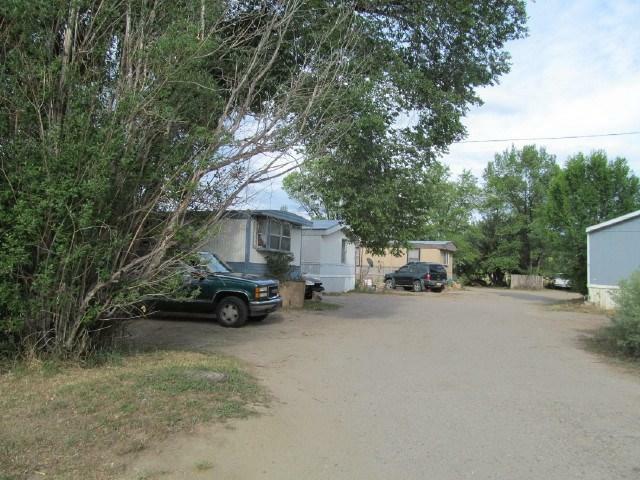 The property has 8 rental units, most with many years of established rental history. the owner has development plans for 32 units. There are 6 trailer spaces, a double wide and a workshop. All 6 spaces have trailers on them. Owner pays only water. Tenants pay all other utilities.